Deals WordPress Coupon Theme is a powerful template for daily deals, discounts or coupons of any kind. Deals supports you in earning affiliate commission through vouchers, printable coupons, coupon codes or other promotions. 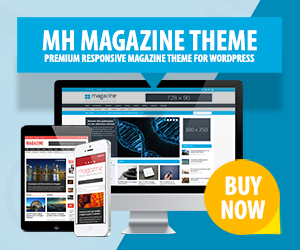 This coupon WordPress theme was developed with a fully responsive design and thus fits perfectly for all sorts of screen size resolutions….